Rapid determination of smoking status. 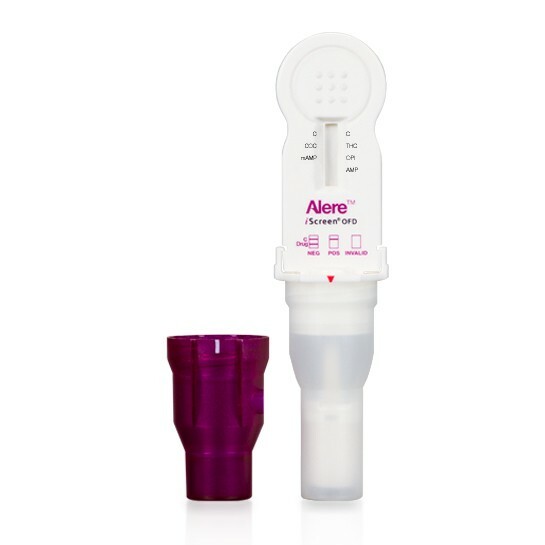 The Alere iScreen® OFD – Cotinine Test is a rapid oral fluid screening device that can be performed without the use of a machine. 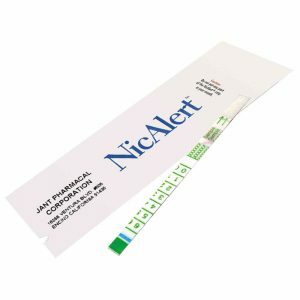 The test utilizes antibodies to selectively detect elevated levels of specific cotinine (nicotine) in human oral fluid. 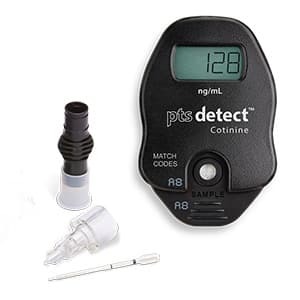 The iScreen OFD Cotinine device is an all-inclusive screen test for nicotine using saliva. The device is confirmation ready and results can be photocopied. With no bathroom necessary, you can test anywhere. The detection time is 1-2 days after nicotine use. It is simple to administer via oral swab, safely self-contained, and the results, delivered within 10 minutes, are 97.6 percent accurate. The iScreen OFD allows testing to be administered at the worksite, with any size population, at a cost significantly lower than lab-based testing.